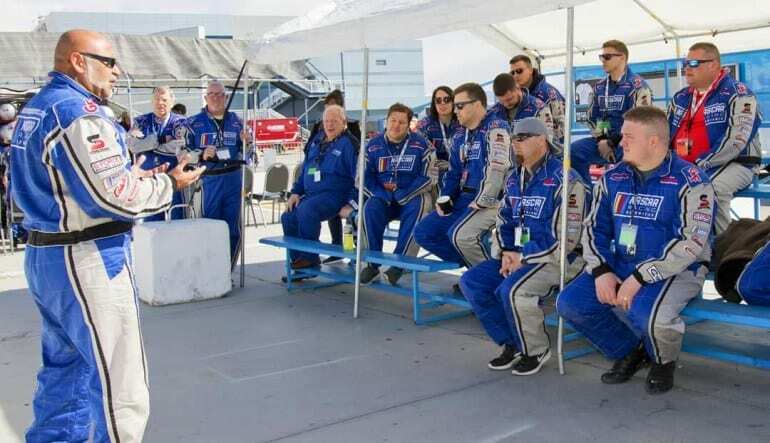 Experience an 8 minute time trial behind the wheel of a race ready NASCAR at New Hampshire Motor Speedway. 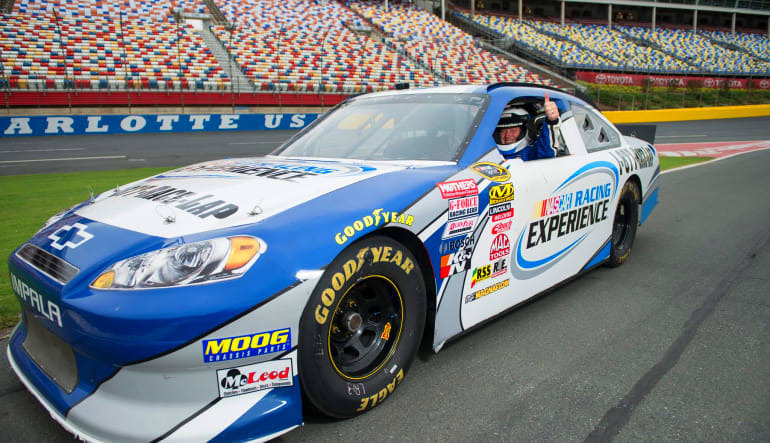 Test your driving skills and experience speeds up to 150 mph! 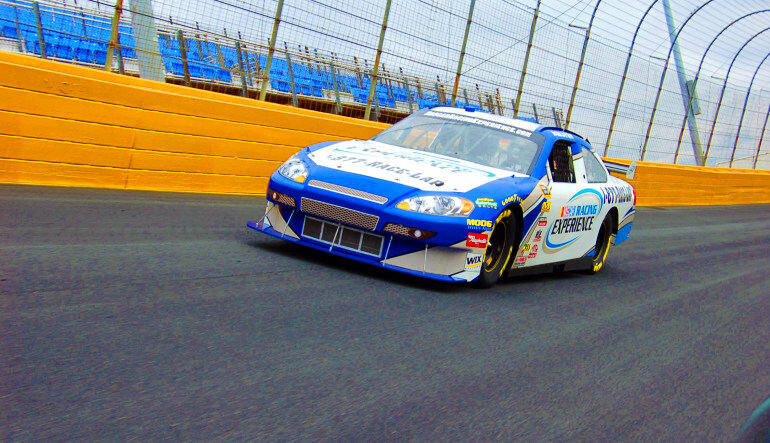 Get your heart pumping as you barrel down the track in a real NASCAR driving time trial! This awesome introduction to the world of NASCAR driving allows you access to authentic performance vehicles used during the races. The NASCAR you'll drive has been driven by the likes of Dale Jr., Gordon, and Johnson, just to name a few. 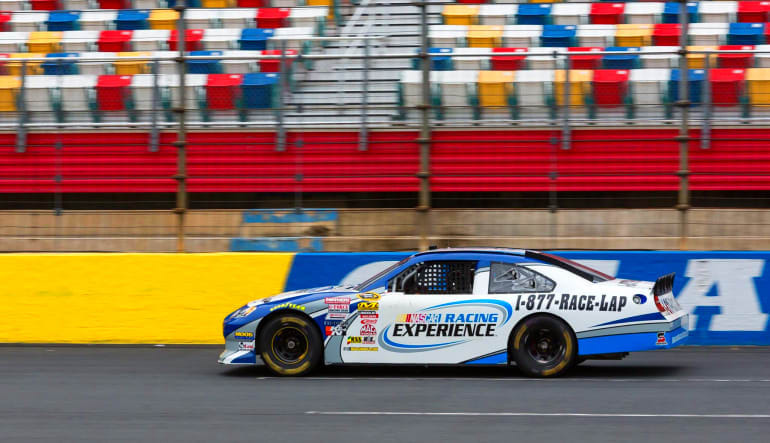 You'll experience 8 blazing minutes behind the wheel of one of these powerful machines within the New Hampshire Motor Speedway's 1.058-mile oval track, nicknamed the "Magic Mile". With a driving professional instructor talking you through every turn, braking curve, and point of acceleration via radio communications, you will feel completely at ease behind the wheel and will be encouraged to push your limits! Your personal driving coach will conduct a basic training course for your time trial drive as well as review all safety and track features prior to buckling into your car. When it's time for the straight-a-way portion of the track, hold on tight because you will experience speeds up to 150 mph!